Apply Now For The Ledge Scholarship! 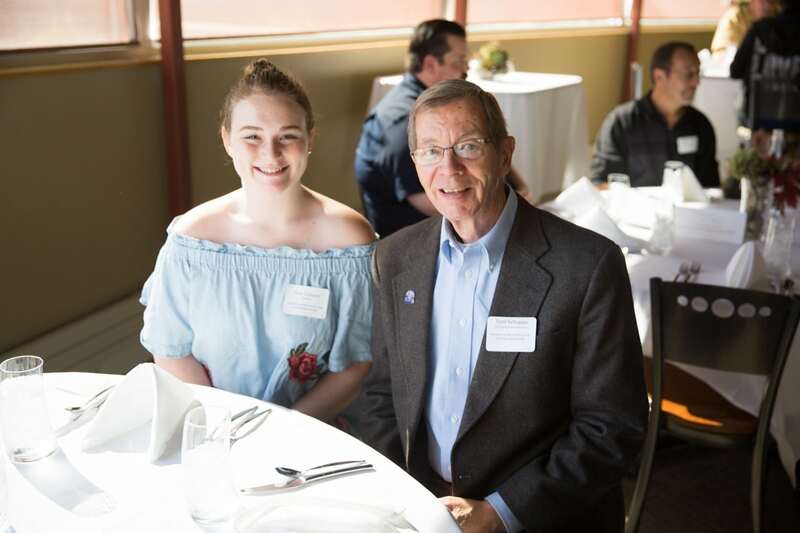 Moraine Park Technical College Foundation will be able to award 15 students with one-time scholarships thanks to the success of The Ledge Games 2018, which raised $7,500. 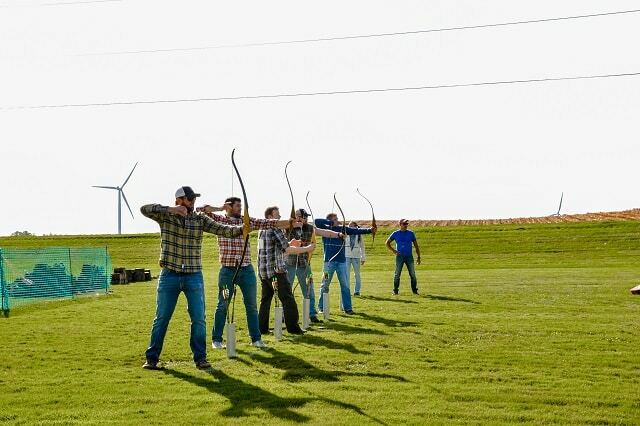 This family-friendly competition, held in Eden, challenges participants in a series of lumberjack activities such as caber toss, hammer toss, archery, keg toss, speed chop, and ax throw. 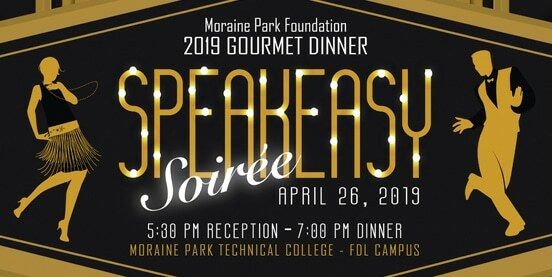 One hundred percent of event proceeds support The Ledge Games scholarship, established through the Moraine Park Foundation, which focuses on engineering, manufacturing, and technology programs at Moraine Park. 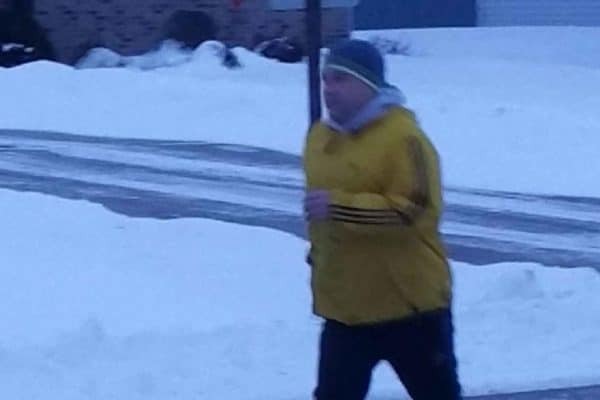 The event is co-founded by Josh Michels, of Fond du Lac and Tyler Oestreich, of Eden. Students enrolling in engineering, manufacturing or technology for the 2019-2020 school year are eligible to apply for this scholarship. To be considered for a Foundation scholarship, students must have a Moraine Park Technical College cumulative or high school GPA of 2.75 or higher and enroll in a minimum of six credits per semester. Application deadline is April 15 for high school seniors and May 26 for all other applicants. 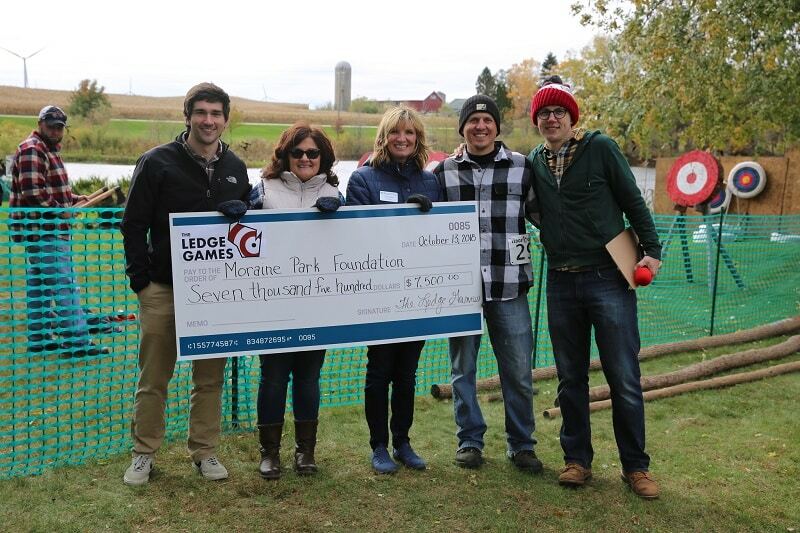 To apply for The Ledge Games scholarship, or for more information on other Moraine Park scholarships, visit morainepark.edu/scholarships. The 2019 Ledge Games are scheduled for Saturday, September 28, from 9 a.m. to 4 p.m. For more information on this event and how to help benefit this scholarship, visit theledgegames.com. FREE Money for College? Apply for Scholarships! 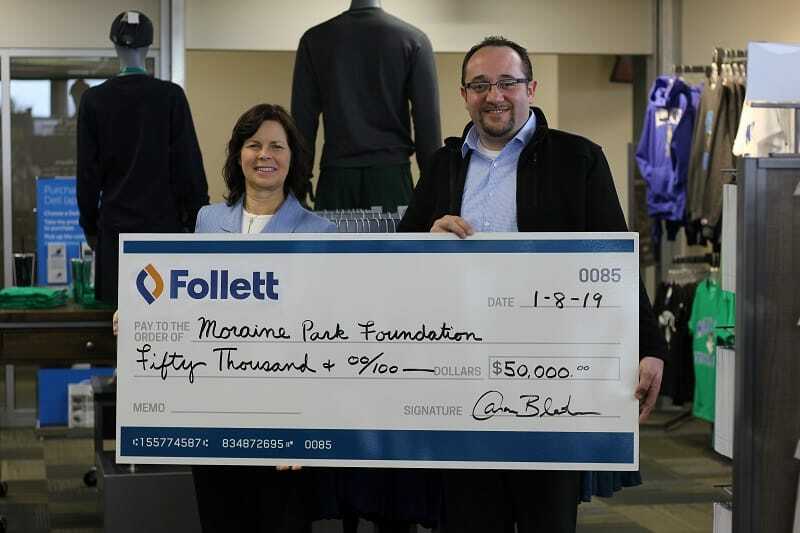 Whether you’re looking forward to launching your career or you’re returning to school, receiving a Moraine Park Foundation scholarship is a significant relief to your pocketbook and a great accomplishment! 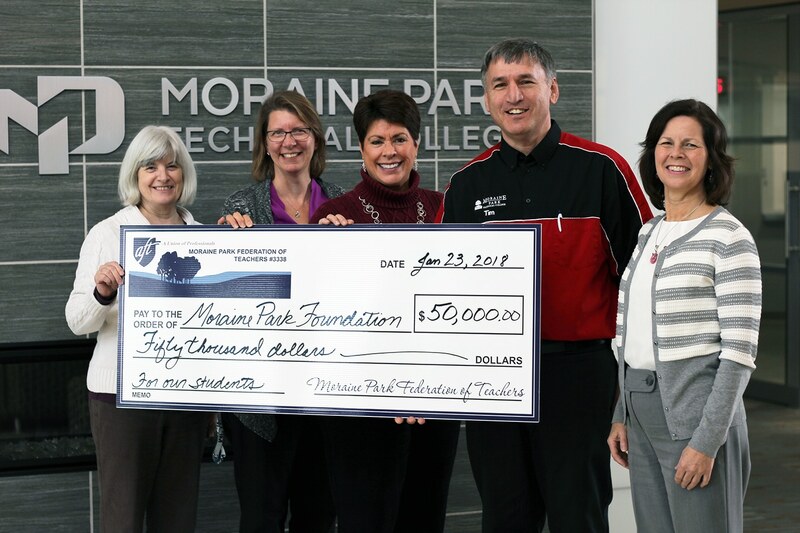 Foundation scholarships are funded by generous gifts from alumni, Moraine Park faculty and staff, businesses, service clubs, and friends of the College who believe in higher education and who are passionate about making Moraine Park Technical College affordable for students. Unlike some forms of financial aid, scholarships do not have to be repaid. 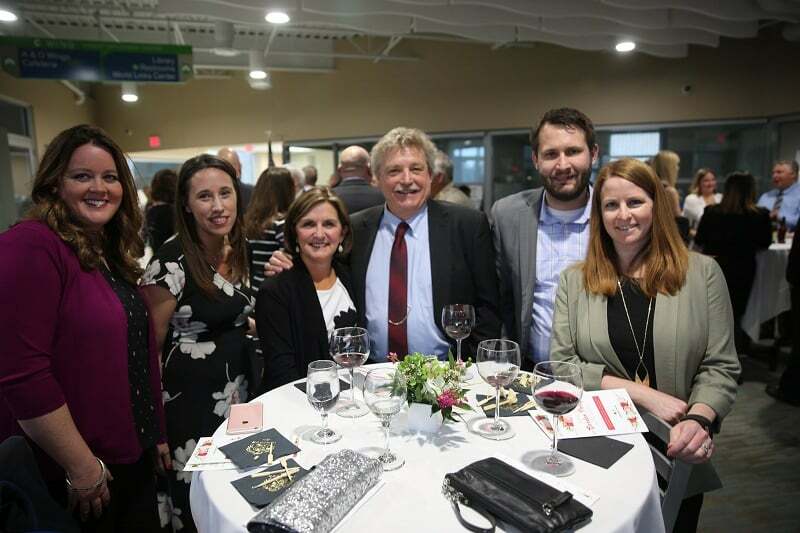 Pictured from left are Instructors Nancy Esposito, Barb Brown, Kathy Mueller, and Tim Moy, with Dana Bourland, Director of College Advancement.